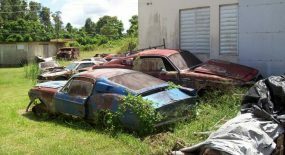 Back in 2008 this very rare one off car popped up on eBay, reported here. 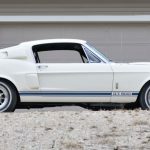 after that we’re not too sure what happened to the vehicle, though given the $3 Million price tag we can assume it may not have sold. 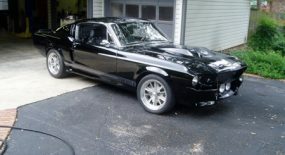 Fast forward a handful of years and the car is back. 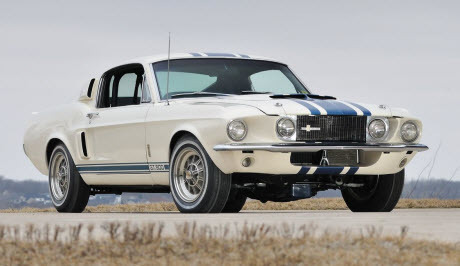 This time set to cross the auction block at Mecum’s 26th Original Spring Classic Auction in Indianapolis. 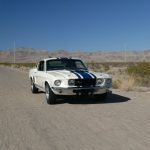 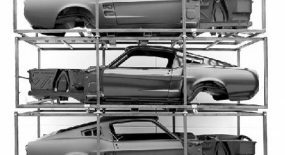 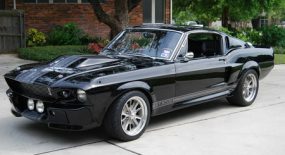 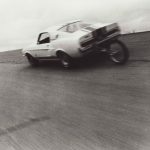 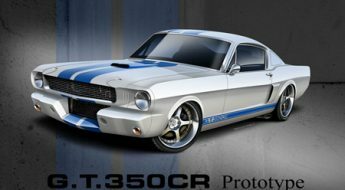 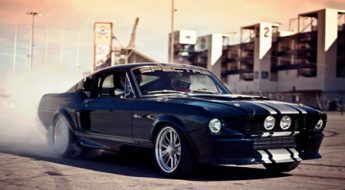 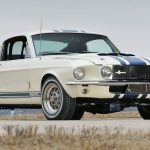 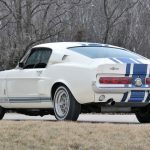 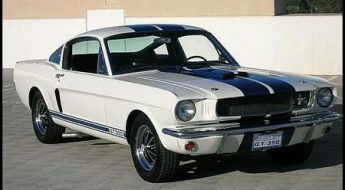 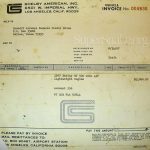 Shelby originally wanted to build 50 Super Snakes which would be sold exclusively through Shelby dealerships as an alternative to the 427-powered Camaros and Chevelles and 426 MoPars which were in a league above the standard Shelbys. 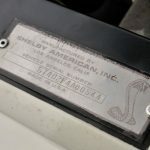 However when all the costs were added up the sticker price came to a whopping $7500, which in those days was quite a substantial amount of money, so the whole project was shelved and the car was eventually bought by two airline pilots who dragged raced it on weekends. 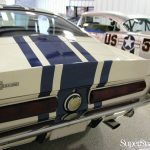 Two subsequent owners remain unidentified today, but records show that the car was purchased in 1970 by Bobby Pierce of Benbrock, TX, who cared for it for 25 years before selling it to David Loebenberg of Florida. 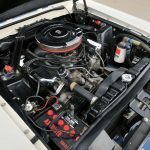 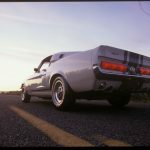 The Super Snake returned to California 7 years later when it was bought by Charles Lillard, who later sold it to Richard Ellis, a collector of rare Mustangs in Illinois, at which point the car registered 26,000 miles on the odometer and showed almost no deterioration. 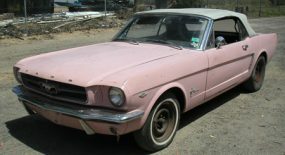 The car is scheduled to cross the block May 17 at approximetly 5:30pm.